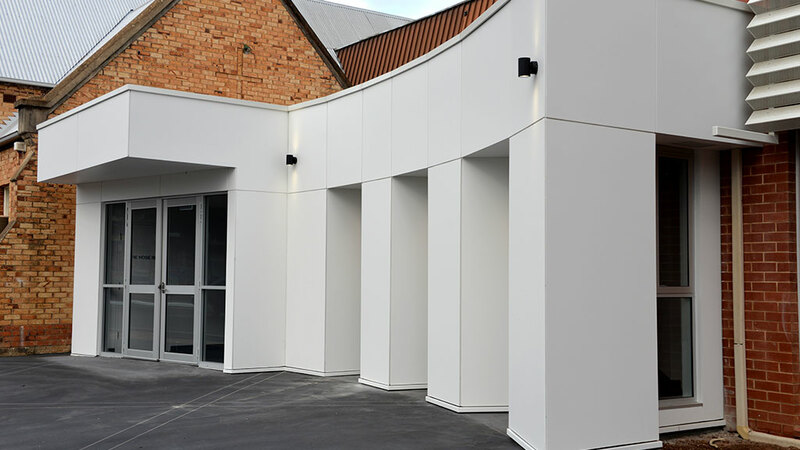 Glynde Lutheran Church upgrade included alterations to the eastern entrance, a new two-storey western entrance, an architectural redesigned amenities area and a main foyer upgrade, which were all undertaken while the church was still in full operation. 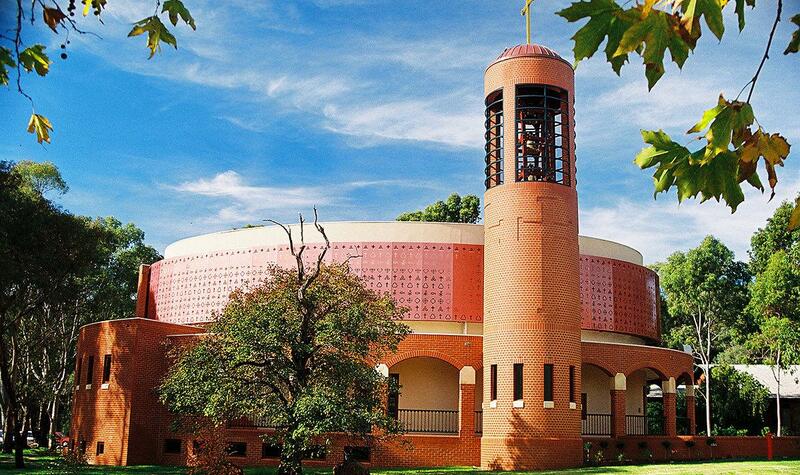 This unique building involved a brief to create an oval shaped, two storey chapel surrounded by an arched single storey brick colonnade and a slender three storey load bearing bell tower. In the end the chapel has the capacity to seat 400 people. There were high expectations for the construction team to deliver a building that would be an enduring testament to the values of the school and to the ongoing work of the Ignation fathers who were associated with the earliest settlement of South Australia.